Moonroof, Heated/Cooled Seats, Back-Up Camera, REAR SPOILER, INTUITIVE PARK ASSIST, ACCESSORY PACKAGE, Turbo Charged Engine. EPA 30 MPG Hwy/21 MPG City! 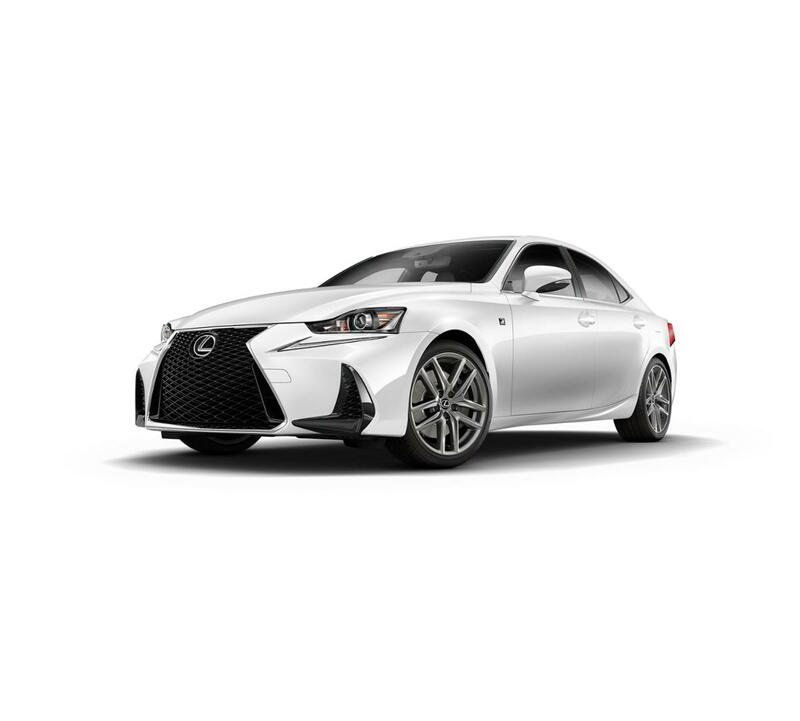 IS 300 F SPORT trim, ULTRA WHITE exterior and BLACK (F-SPORT) interior CLICK NOW! INTUITIVE PARK ASSIST clearance and back sonar, REAR SPOILER, ACCESSORY PACKAGE Cargo Net, Carpet Trunk Mat, Key Gloves, Alloy Wheel Locks. Lexus IS 300 F SPORT with ULTRA WHITE exterior and BLACK (F-SPORT) interior features a 4 Cylinder Engine with 241 HP at 5800 RPM*.